Marian began her real estate career as a receptionist in 1999 for one of the largest firms in South Atlanta, RE/MAX Advantage. From her formal schooling in Interior Design as well as coming from a home rich in the arts, her desire to transform distressed homes into an architectural delight was strong and wanted to learn the ins and outs of the business. She quickly transitioned into the office manager, where she lead an office of 54 agents. Although, she did not get to transform any homes, she did find that she loved the business in which provided the American Dream. 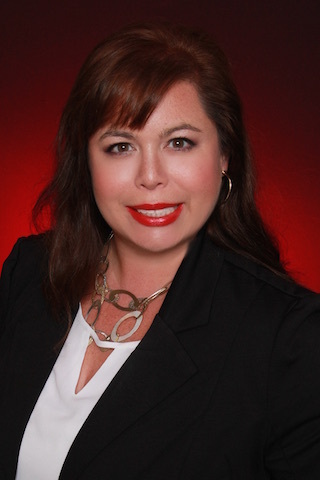 After 15 years in the real estate industry as an assistant/ virtual assistant for agents in California, Texas, Virginia, West Virginia, Maryland, Florida, Georgia and Alabama, transaction coordinator, and even a lender she realized that it was time to go out on her own working as a licensed realtor for RE/MAX of Orange Beach in Alabama. Currently she works for the fastest growing company in all of Alabama, Jason Will Real Estate aka JWRE, and could not have found a better or more honorable and successful company to work for. Honestly, integrity and patience as well as her reputation to communicate with quick, timely responses to each of her client�s needs and concerns as well as her contagious laugh are known by all that know her. All of which result in professionalism and an unsurpassed experience of buying or selling a home or invest property. Specializing in waterfront homes, beachside condo�s and historical homes with much of that exquisite character, Marian brings creativity, dedication, experience and personal knowledge to her work. Paying special attention to all the details of a deal, it is her mission to provide a smooth and easy transaction. Marian has been very happily married since 1996, 21 yrs. She has two sons that keep her busy and on her toes! She has a love for art, music, dance, books and all that embodies the sea!